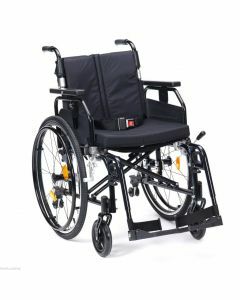 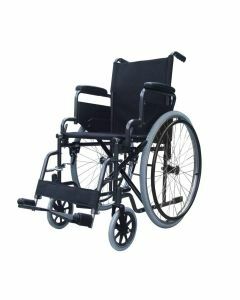 Self-propelled wheelchairs differ from other types of transport wheelchair as they can be used without the help of a care person. 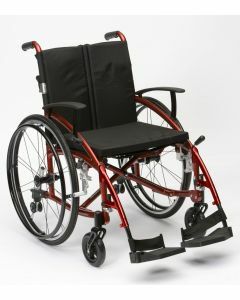 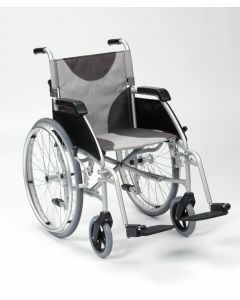 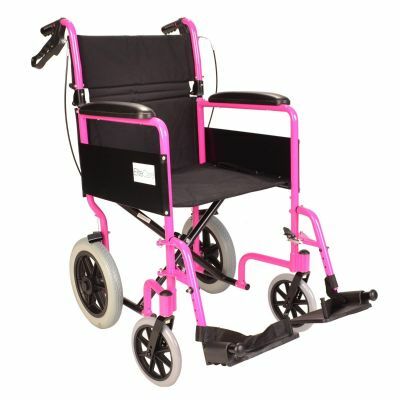 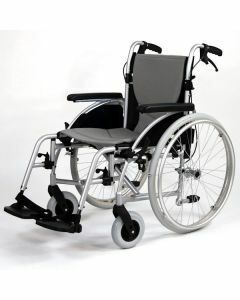 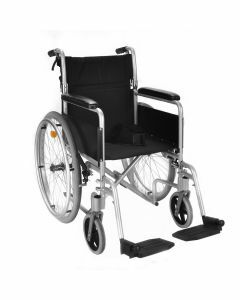 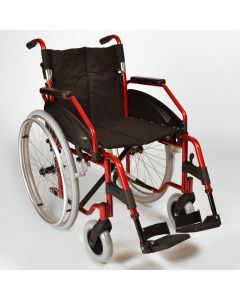 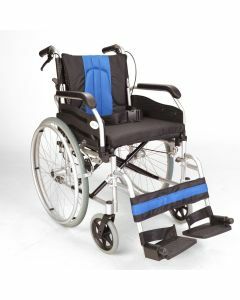 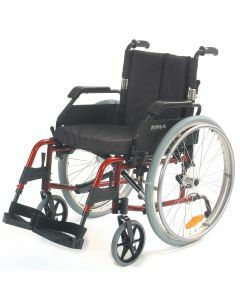 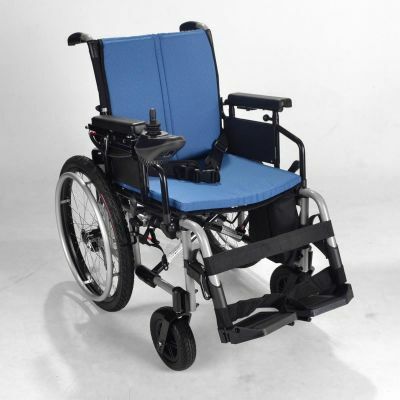 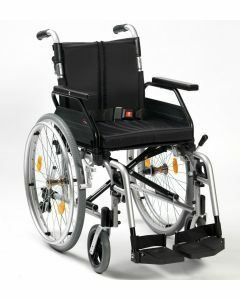 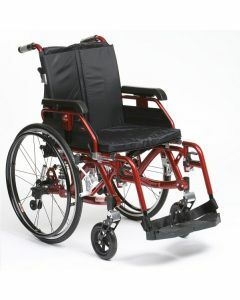 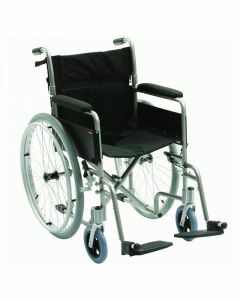 Large rear wheels allow the user to control the wheelchair with relative ease. 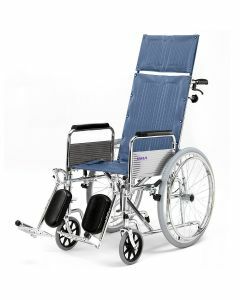 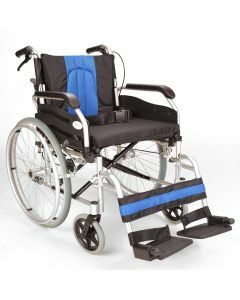 These chairs are designed to be used by the chair's occupant, although they normally have pushing handles on the back so that someone can offer a helping hand where needed. 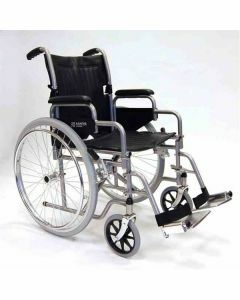 If the user is likely to rely on someone else pushing the chair, you’re probably better off with a transit wheelchair. 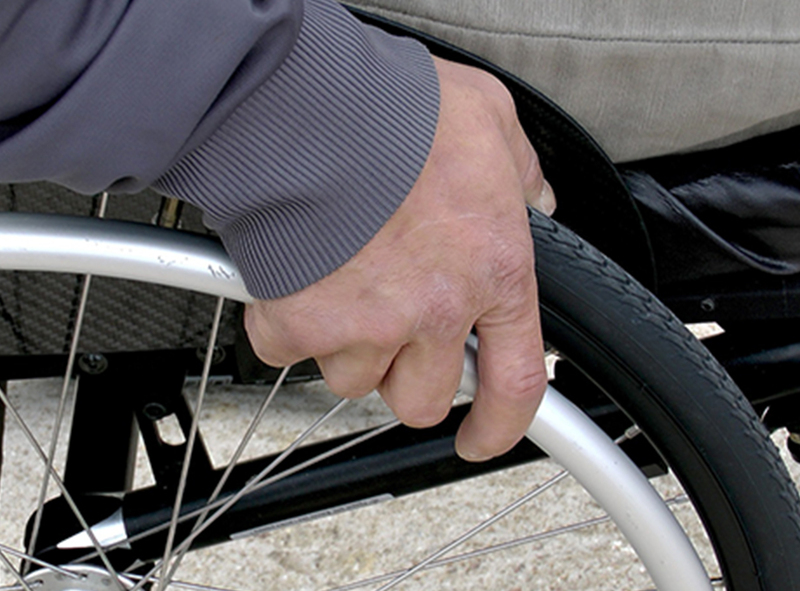 As always, if you’re not sure what to look for, let us help.